I work with clients to create ceremonies that reflect the unique personalities of the participants and communicate to their guests what they wish to say. Clients participate in the construction of the ceremony as they desire. 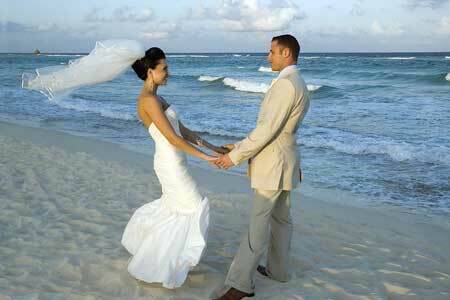 Ultimately, we create the structure and content of the ceremony based on their wishes. The services I officiate range from traditional to more humanistic and secular. Because of my training and ordination, I am quite comfortable working with Christians. However, my ministry is increasingly inter-denominational and ecumenical in character. In addition, I pay special attention to the ceremony location, and fashion the words and rituals to reflect the meaning of the venue. If you’d like to explore the possibility of our working together to create a meaningful ceremony which encourages a sense of presence and awareness, please contact me.